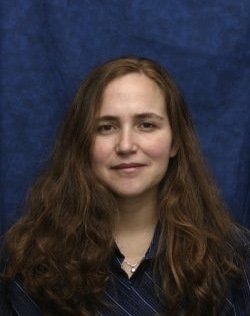 Michal Kurlaender is Professor of Education Policy at the University of California, Davis. Her research focuses on students’ educational pathways, in particular K-12 and postsecondary alignment, and access to and success in college. Kurlaender works closely with all of California’s public K-12 and higher education sectors. She has recently launched an IES-funded partnership with the California Department of Education to explore college and career readiness in the era of Common Core. She also serves as a co-director of PACE (Policy Analysis for California Education), and is affiliated with the UC Davis Center for Poverty Research, Wheelhouse: The Center for Community College Leadership and Research, and the Centers for the Analysis of Postsecondary Readiness and Analysis of Postsecondary Education and Employment (both at Teachers College). She received her EdD from Harvard University in 2005. Her work has been published in various academic and policy outlets.